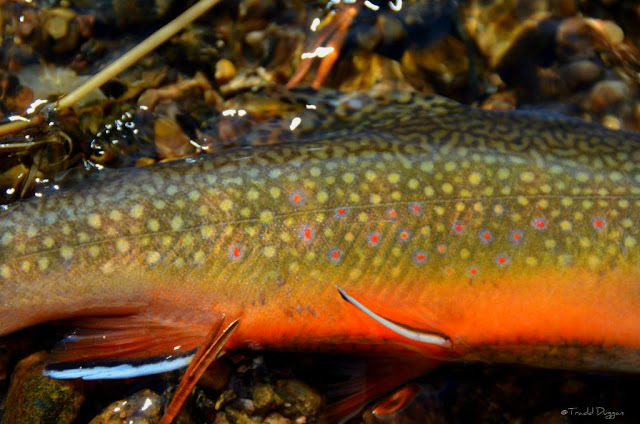 This is my favorite time of the year to get out to fish and for good reason. 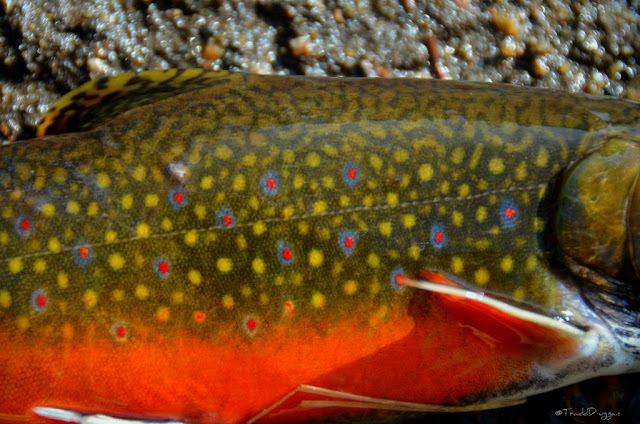 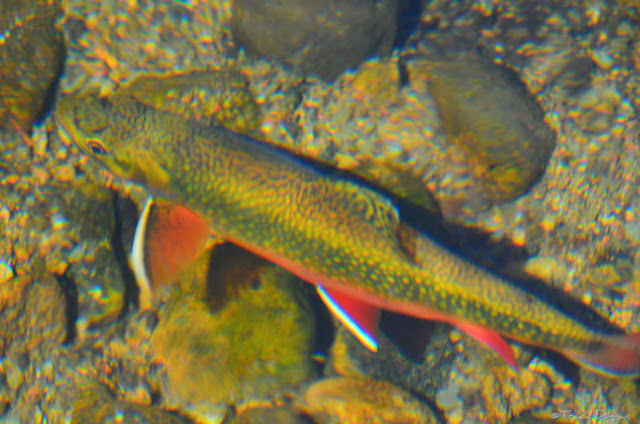 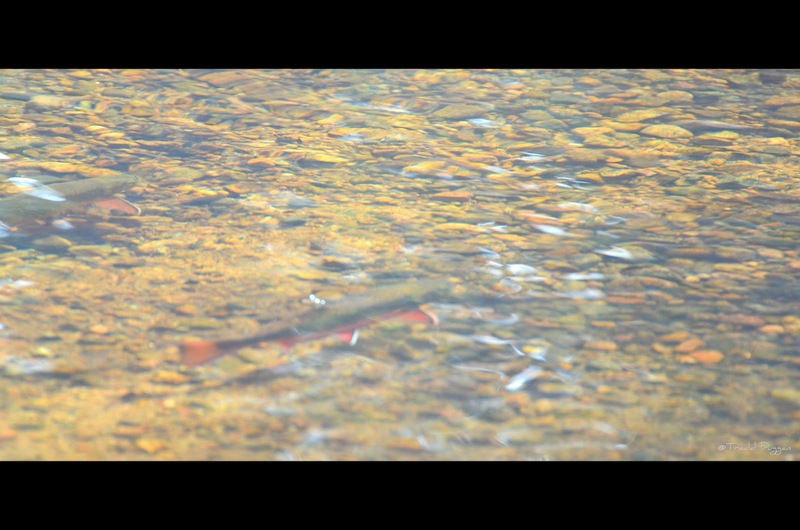 Brook trout watching can be as much if not more fun than fishing. I enjoy taking pictures some days more than yep, fly fishing. 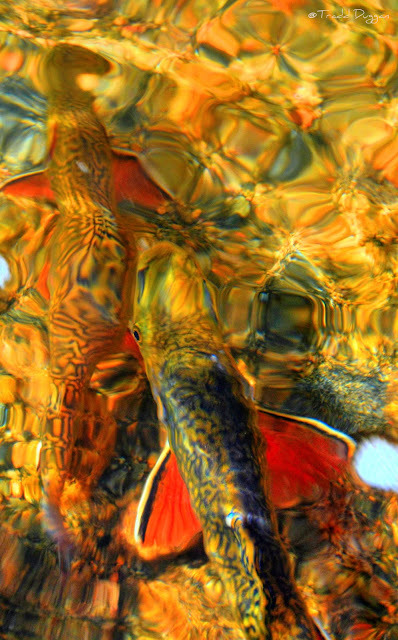 Something to be said about capturing all aspects of a gorgeous fish at it's peak. Spawning colors bring out some amazing light as well as colors on these fish. The next time you feel the need (we all do at times) to grab a few to eat...think about how many more days this fish may have to showcase these colors for others to see.